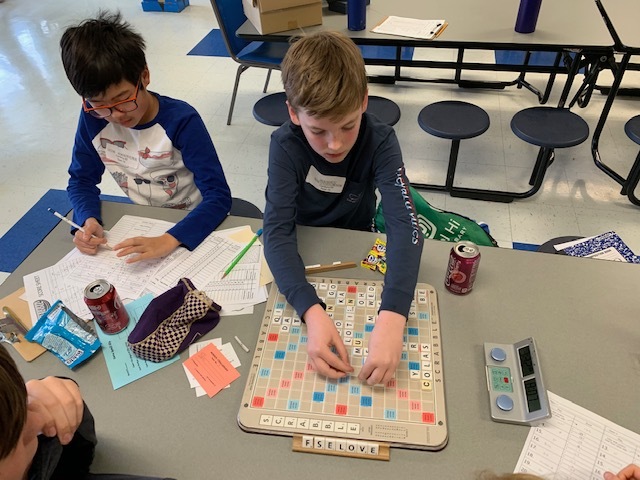 On Saturday, March 9, at Seawell Elementary (SES), 16 pairs of Scrabble players competed for the top prize at the NC School Scrabble Tournament during an all-day event. The winning pair, brothers Rubens and Thomas Shundi from SES and Smith Middle (SMS), won all five games against the competition, which came from as far away as Charlotte. What do a surgeon, bakery owner, environmental engineer and acting coach all have in common? 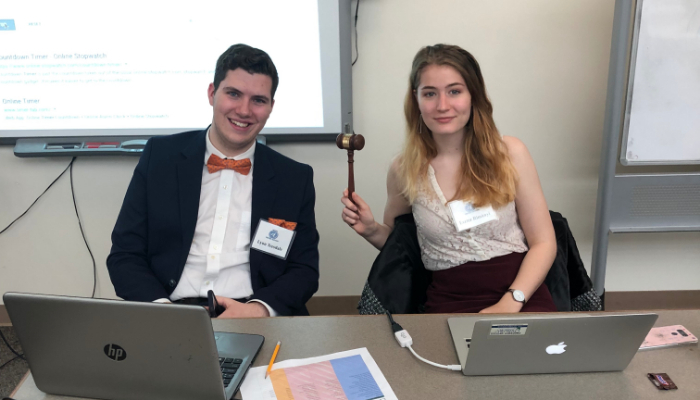 These professionals, among many others from the Chapel Hill and Carrboro, came to Smith Middle School (SMS) on February 14 for the school’s Sixth Grade Career Day. 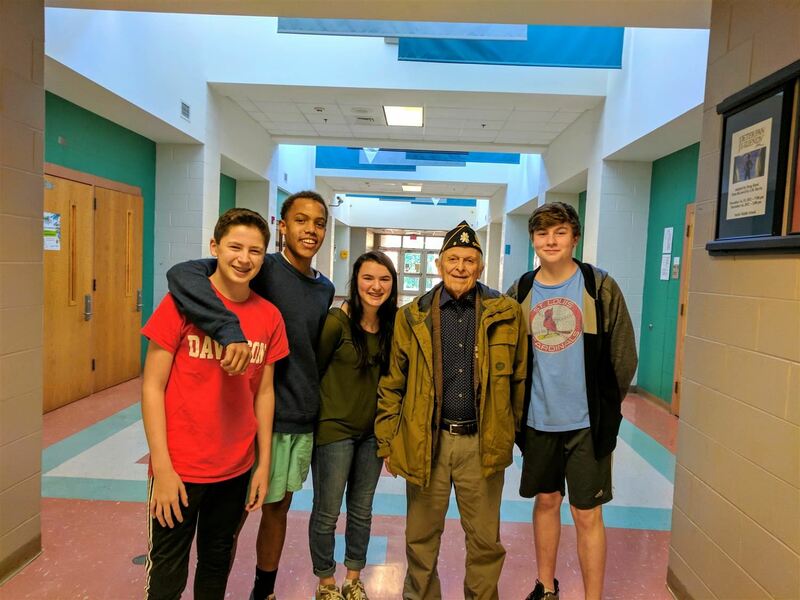 As part of their ongoing NC to Normandy campaign, Chapel Hill-Carrboro City Schools students and staff hosted a Greatest Generation event on Saturday, February 2 at the North Carolina Botanical Gardens. Teacher Appreciation Week: May 6-10! Let’s show our amazing teachers and support staff some love! PTSA is coordinating the giving of delicious treats and monetary thank you gifts to Smith's 110+ staff members during Teacher Appreciation Week. No donation is too great or small, but let’s try to make our display of appreciation a CYCLONE-SIZED one! Click to donate by Apr. 26! Have more questions about registration? 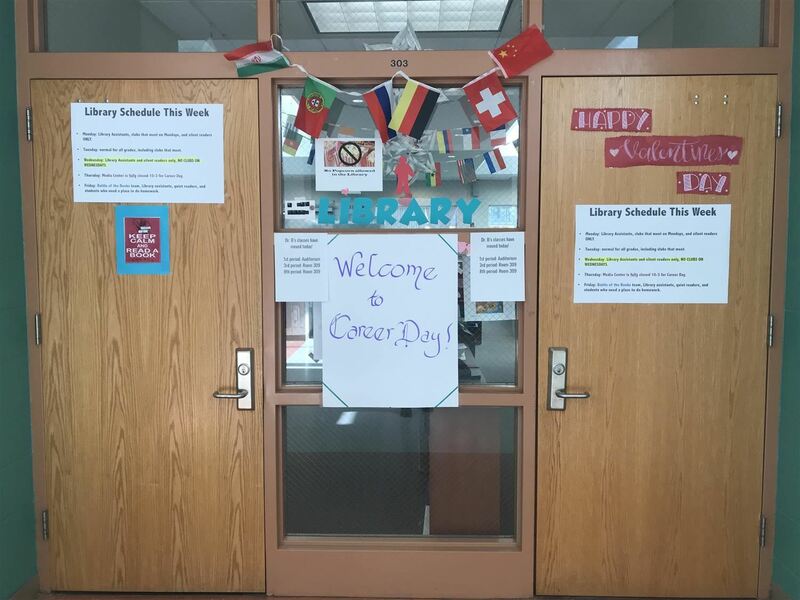 Contact your grade-level counselor! Click for After School Schedule and Information! 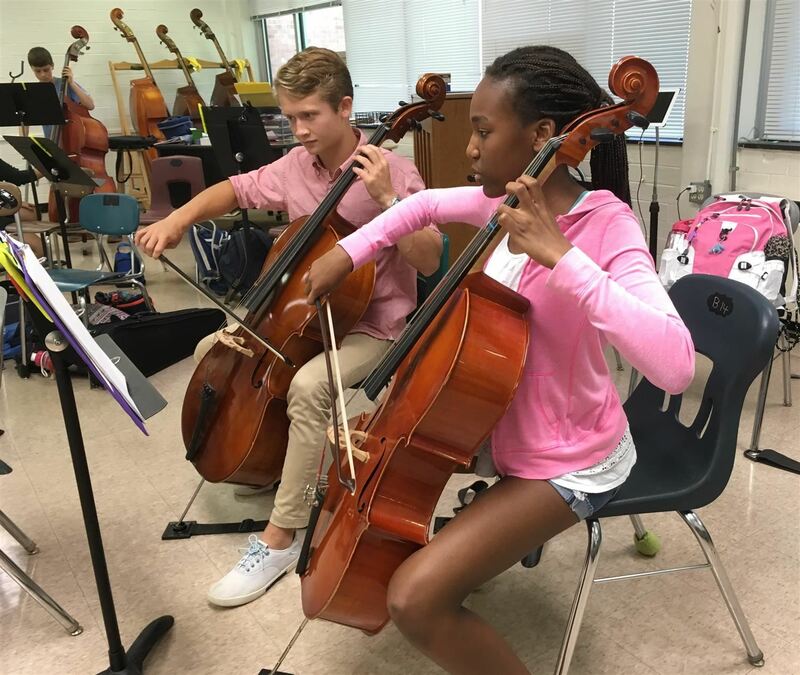 CHCCS is proud to announce a collaboration with the Chapel Hill Public Library (CHPL) and the Orange County Public Library (OCPL)! Find out more on the library page.